For many people in Europe and indeed across the world, February is the month of Valentine's sentiments and pancakes piled high. 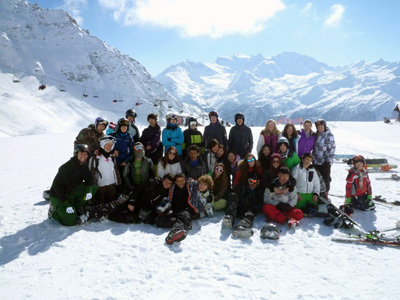 But for the hardworking students of Brillantmont, February also brings a welcome half-term break, right at the highpoint of the Swiss ski season. 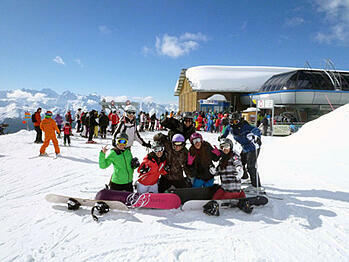 Not ones to miss such an opportunity, many of our students hit the slopes of Verbier to enjoy a week of top-notch skiing. 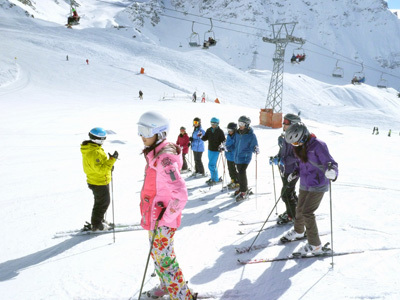 Exercise, fresh alpine air and lots of fun spending time with their friends in one of the finest skiing environments in the world, were the name of the game. For all the latest Brillantmont updates and pictures, please follow us on our Facebook and Twitter pages.